This is a customized itinerary, offering a 6-Day Safari in Tanzania, and an optional 3-Night extension to Zanzibar. 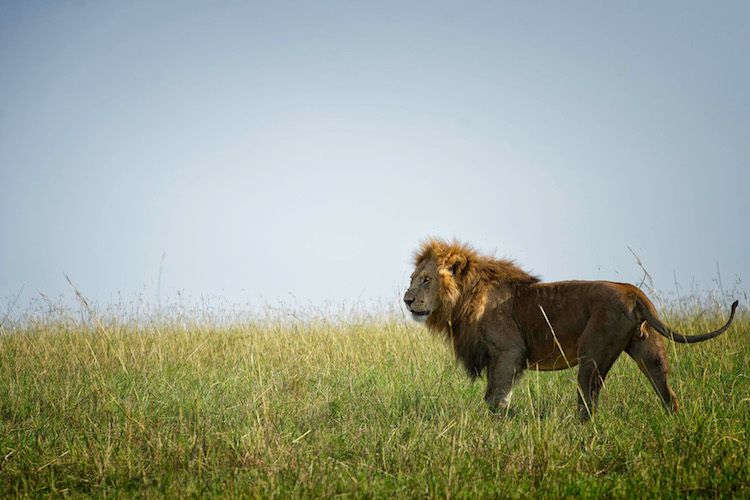 On this trip, you will experience one of the most memorable experiences in your lifetime, will see and experience a large area of Tanzania, namely the Northern and Central Serengeti, the famous Ngorongoro Crater and the Tarangire National Park. 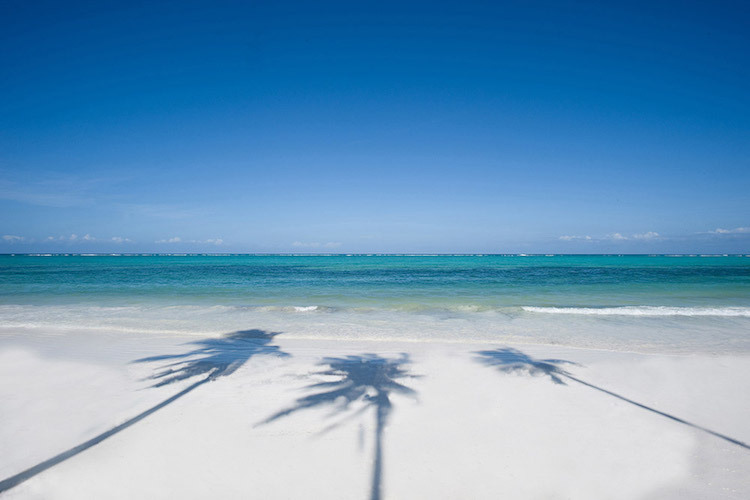 End your trip with a relax on Zanzibar and enjoy its beautiful beaches and water activities. This truly is an experience of a lifetime! This safari can easily combine gorilla trekking in Uganda. Please contact us for details. All International and domestic (US and Africa) airline tickets and applicable airport fees and taxes – WILL BE QUOTED SEPARATELY! All costs of a personal nature: Telephone calls, bar bills, drinks, room service, laundry, refreshments, snacks, curios, gifts, etc. On arrival at Kilimanjaro Airport, you will be met and transferred to your hotel for an overnight stay. You will meet up with Robin Mountain this evening. This morning you will be met and transferred to Arusha Airport for your flight to the Kogatende Airstrip. 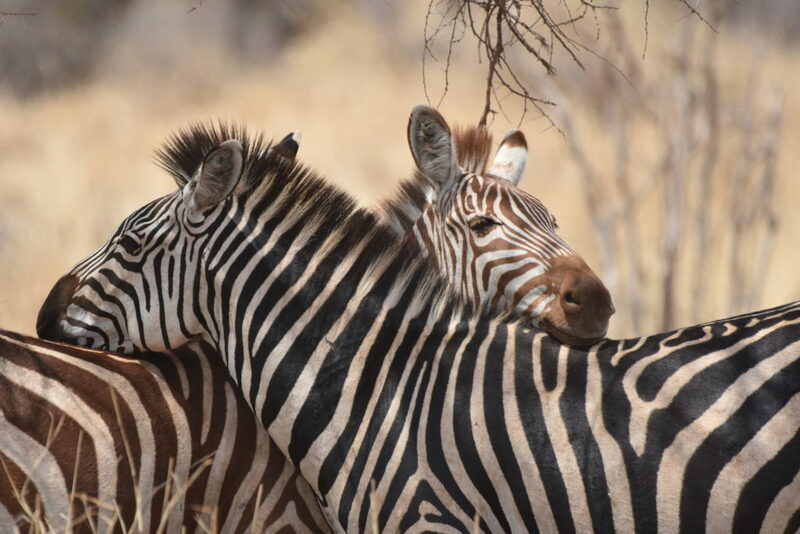 Enjoy game viewing activities for two days. 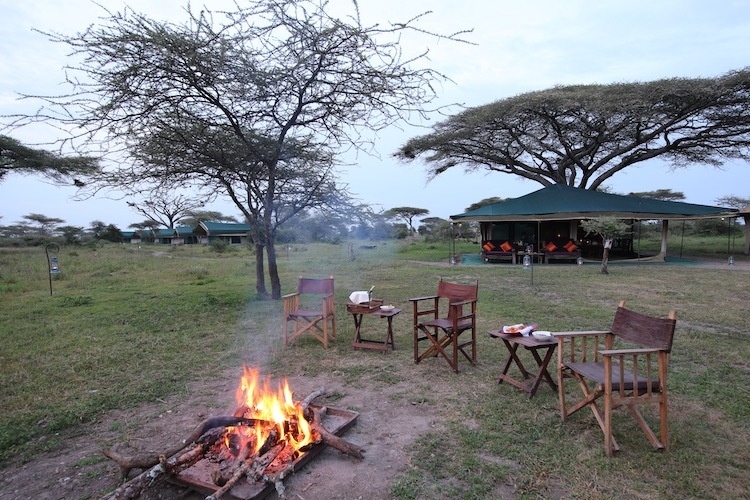 Nasikia North Mobile Camp is set up each year during the migration to maximise the experience of staying in the heart of wildlife action. The number of tents varies and never exceeds 12, so a maximum of 24 guests at any given time. 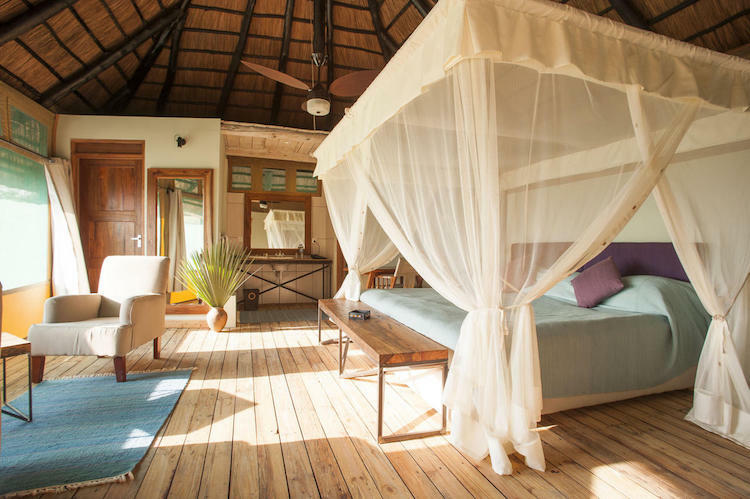 This is the ultimate tented camp experience with ensuite bathrooms, bucket showers, comfortable bedding, beautiful linens and a dining and lounge tent for relaxing and escaping the heat of the day or inclement weather. This morning, game drive to Kogatende Airstrip with a packed lunch for your flight to Lake Manyara. Meet for craft market visit, enjoy a bush lunch, then transfer to Ngorongoro Sopa Lodge for a one-night stay. Perched on the rim of the collapsed volcano, the Ngorongoro Crater, a world heritage site, often referred to as the eighth wonder of the world. It has the most magnificent views over the crater floor, which is home to vast herds of buffalo, wildebeest, zebra, the rare and endangered black rhino, elephant, cheetah, leopard, lion and herds of gazelle and wildebeest. Early this morning you will have a descent into the crater floor for game driving and exploration. Continue to Esilalei to walk with the Maasai Maasai. In the afternoon you will be transferred to Tarangire for an afternoon game drive. Transfer to the Maramboi Tented Camp and check in for 2 nights on full board basis. House Drinks are included with meals. 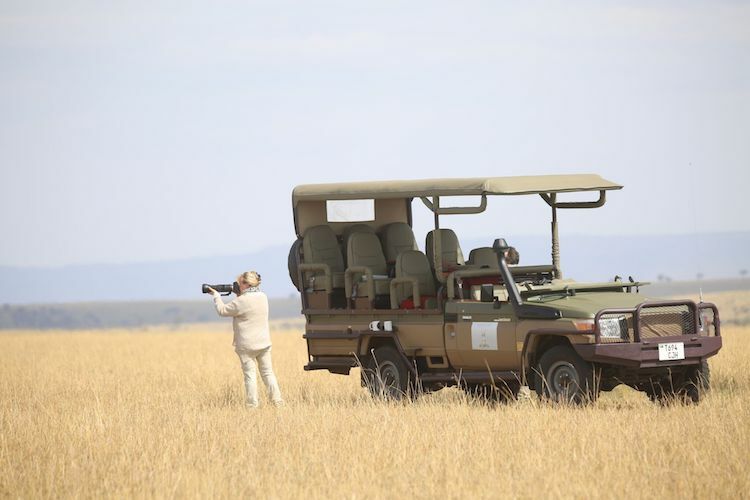 On the following day enjoy a full day safari drive in Tarangire National Park. Today you will be transferred to Arusha. If you are continuing onwards to the USA, you will be transferred to Kilimanjaro Airport for your departure flight home. You will be transferred to Arusha Airport and depart on a scheduled flight to Zanzibar. On arrival, you will be met and transferred to Breezes Beach Club & Spa for a three-night stay on a half board basis. This morning you will be transferred to Zanzibar Airport for your departure flight to either Dar es Salaam or Kilimanjaro for your international flight home. 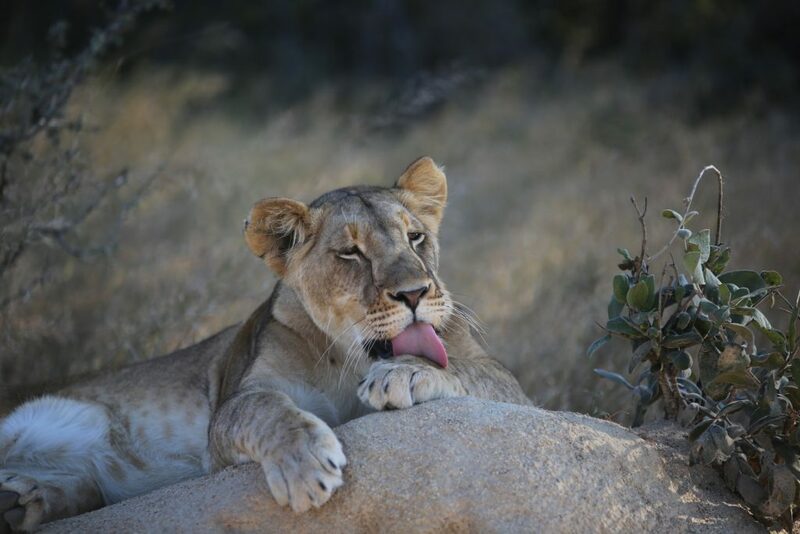 READ FULL ITINERARY: 2019 NTABA TANZANIA SAFARI WITH ZANZIBAR EXTENSION – Includes accommodation, map, transport & destination information. IMPORTANT NOTICE: The above daily itinerary is preliminary and therefore subject to change. If any major changes occur, you will be notified by Ntaba African Safaris. If changes occur while on tour, you will be notified by your guide/leader. NOTE ON FLIGHTS: Ntaba African Safaris will assist you in booking your flights. Please contact us for further details. Fabulous!! Very knowledgeable and fun guide who was with us through Cape Town, Safari, and Victoria Falls - great coordinator and flexible. Everywhere we went we felt we were treated with extra care because we were Ntaba travelers, even though Robin and Stella were not with us. Says a lot about the well-earned reputation of these 2 people. We also found the entire customer service from all the employees to be exceptional !! Ntaba African Safaris did an amazing job with our East African tour through Rwanda and Tanzania. Robin and Stella were great and so were all the amenities and people they set us up with. I’d recommend Ntaba to anyone looking to travel in Africa. 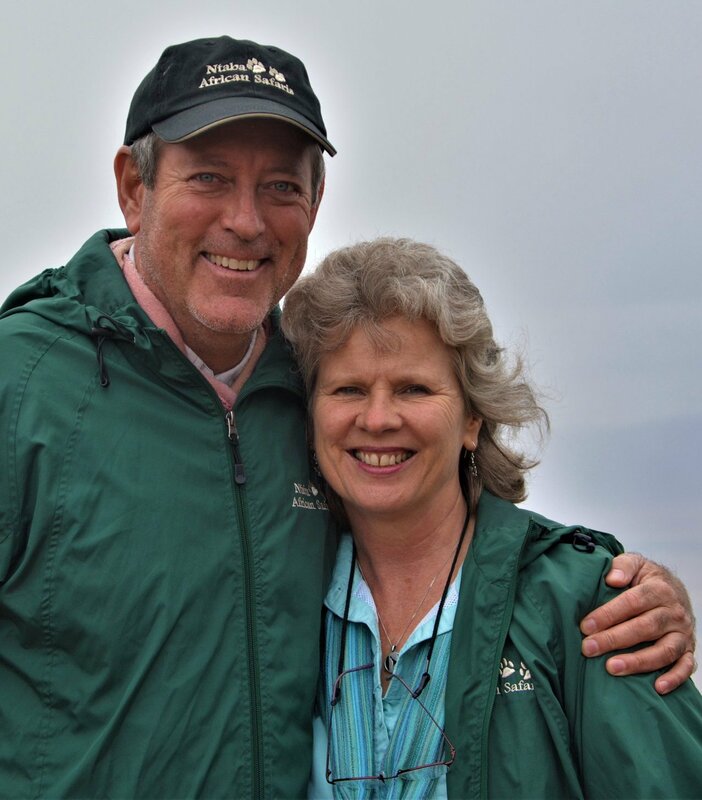 I had the pleasure of joining Robin on a trip to South Africa and Zimbabwe - and it was truly an amazing experience! Wine tours, Table Top Mountain, Kruger, Safaris, Victoria Falls - we did it all! Africa is already an amazing place - with amazing experiences you won't find anywhere else - but going with a native like Robin - you will get 10x what you paid for out of the experience! He is a walking talking treasure trove of information and history - much of which he has personally experienced! I have been to Africa before - but it was truly a unique experience going with Robin and Ntaba African Safaris - one that I HIGHLY RECOMMEND! I traveled to Africa twice within the last year with Ntaba African Safaris. First trip to South Africa and my trip was wonderful. Well planned and executed. I had experiences that I had not had after 19 previous trips to Africa. My second trip was to Tanzania and experienced the Great Migration. In Rwanda I went on a coffee plantation tour and met my “Son” who I sponsor at acts4rwanda. What a wonderful experience! Thank you Robin for both trips! Have traveled with Ntaba to Africa on two separate occasions. Knowledgeable and professional and an extremely personal experience. They are very well connected with all lodges and their personnel. Also they are heavily involved in charitable activities with the local communities that we visited in Africa. I can highly recommend Ntaba to anyone wanting an authentic personal experience in an Africa trip. Error: Error validating access token: Session has expired on Monday, 28-Jan-19 01:47:45 PST. The current time is Tuesday, 23-Apr-19 22:50:44 PDT.